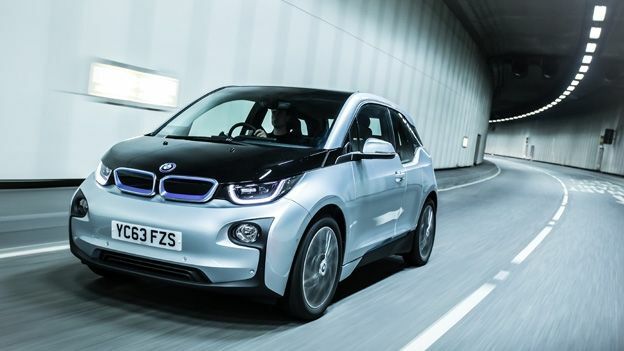 Earlier this month, rumours suggested Apple had been in talks with BMW about basing its own electric car on the BMW i3. Now a new report has given us more insight into what the two companies discussed and where their relationship might lead in the future. Fresh word from the guys at Reuters has revealed a lot more about the Apple-BMW situation that we reported on last week. According to “two sources familiar” with the matter, CEO Tim Cook did indeed visit BMW's production facility in Leipzig, Germany last year. The reason being, apparently, was to “learn how it manufactures the i3 electric car”. Apple executives reportedly probed BMW board members on all matter of things, including tooling, production, and parts licensing. However, it seems talks hit a brick wall. It sounds like Apple wants to go at it alone, lone-wolf style. “The dialogue ended without conclusion because Apple appears to want to explore developing a passenger car on its own,” the report said. Meanwhile BMW was supposedly “cautious” about sharing “manufacturing know-how” with Apple because it doesn't want to end up as a “mere supplier” to a software giant. In other words, a deal isn't on the cards. Although the report claims that “one of the sources said exploratory talks between senior managers may be revived at a later stage.” We'll have to see, but a partnership would make sense. After all, Apple knows nothing about making cars while BMW could utilise Apple's tech inside its own vehicles – a win-win situation on paper. It's worth noting that this wouldn't be the first time BMW has dealt with Apple. Back in March, the company said it was working on connected car possibilities with Apple devices, and now you can use an Apple Watch to unlock an i3 or i8.